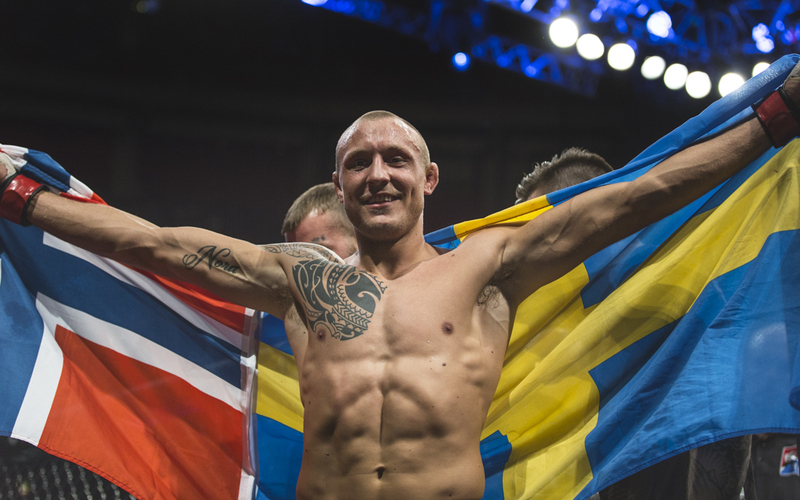 Hermansson targets Elias Theodorou for a middleweight showdown. 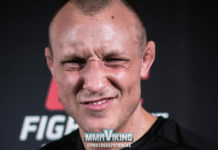 With UFC Fight Night 114 in Mexico City, Mexico firmly in the rear-view mirror, Jack Hermansson (16-3) is already lining up his next foe, after his first round victory over Brad Scott. 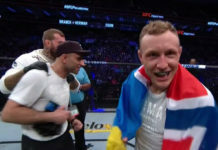 The Nordic Middleweight star improved his octagon record to 3-1 with a brutal ground and pound stoppage over the Englishman, who had never previously been stopped in fifteen professional outings. 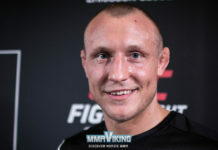 Hermansson decided that Canadian middleweight Elias Theodorou (13-2) should be his next potential foe. Theodorou was outpointed by Brad Tavares at the Ultimate Fighter 25 Finale in July. ‘The Joker’ has only lost one fight in his last twelve outings, dating back to 2013. 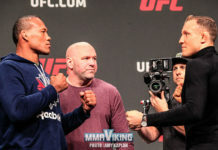 His sole loss in the UFC came to Cezar Ferreira at UFC Fight Night 100 in Sao Paulo, Brazil.